I love essential oils but have not gotten into the Essential Oil World War where sales reps from one MLM company bash sales reps from another MLM company, or vice versa. I have my own favorite essential oils and they suit me well. One thing that I firmly believe is that aromatherapy is the best way to use oils. And one of the easiest ways to do that is via an essential oil diffuser. Many companies have essential oil diffusers that start around $100 or more. It is crazy expensive. Not to mention you have to take a personal loan out to pay for the oils. So, I like to search for good deals. And I recently found one! This essential oil diffuser from NOW is pretty awesome. It has a price tag of just over $30, so very affordable. I purchased it almost 4 months ago. I use it for my office as that is the room I am in the most during the day. I am thinking about getting a second one for my bedroom. Then I will be covered both day and night! It works very well in a room the size of 14' x 12'. I pour water into the reservoir to the fill line, and add essential oils. My favorites lately are lime, pink grapefruit and lemongrass (not all at once!). It diffuses for anywhere between 4-6 hours for me. I do not know why there is not consistency and I haven't found any pattern based on oils that I use. But nonetheless, it works for me pretty well. I can have a "pick me up" oil in the morning and a relaxing blend in the afternoon. 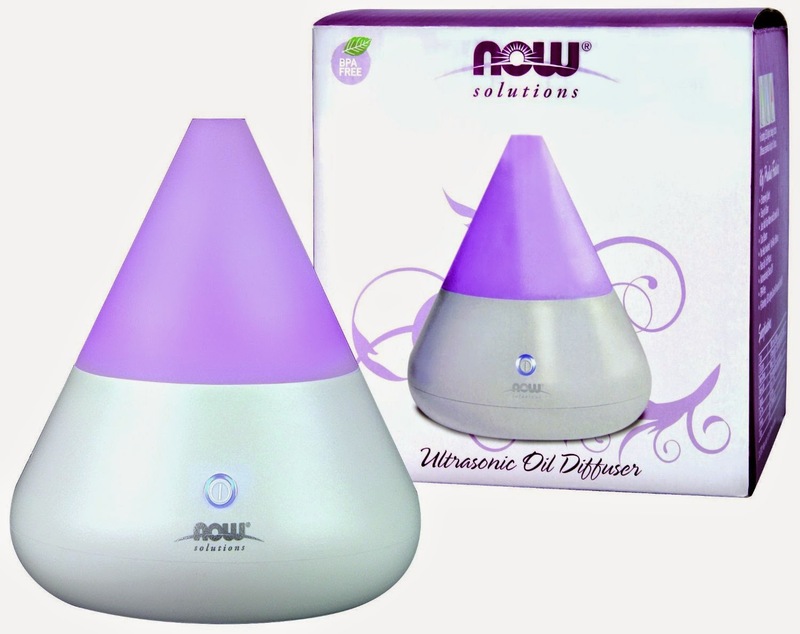 So, if you are in the market for an inexpensive but quality essential oil diffuser, I recommend checking this one out.